Blockchain Developers Abandon Github Following Microsoft Acquisition | News by Wales Express News, People Before Profit! 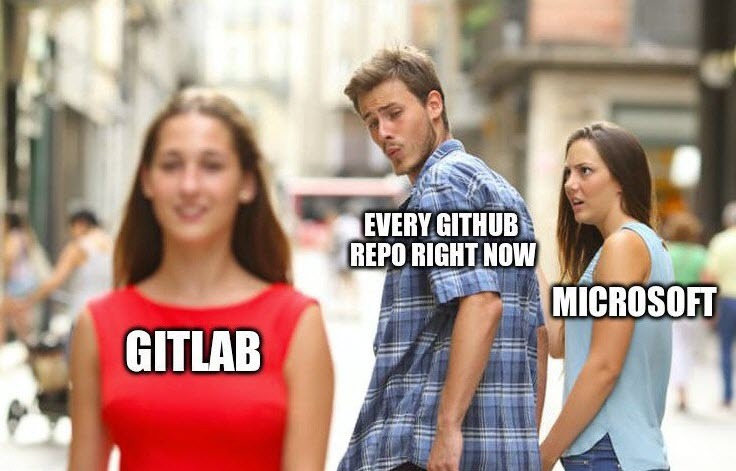 Microsoft’s acquisition of Github is a good bit of business for both parties, but the news has not been well received by the community who rely on the popular code repository. Github has yet to turn a profit and has been without a CEO for the past nine months. 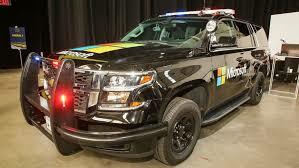 Microsoft’s arrival eases Github’s financial worries and provides stability moving forwards. The technology giant is believed to be interested in Github as a means of gauging what programmers are creating and ascertaining what’s trending. For bitcoin developers, raised in a community which prizes open source standards and freedom from corporate control, Microsoft’s involvement sticks in the craw. A number of developers have now led calls to abandon the platform and move to an alternative repository, with Gitlab appearing to be the biggest beneficiary so far. It’s released data showing a flurry of repositories migrating to its platform. The Beginning of the End for Github? Bitcoin core developer Wladimir van der Laan is of the opinion that the BTC repository should move, asserting “I expect this is the beginning of a long painful road of GH toward obsolescence”. While there is nothing to suggest, at this stage, that Microsoft is posed to start hiking fees and plundering data, its ownership of a community that prides itself on decentralization is hard for many to stomach. More than 1,000 tweets have been sent with the #movingtogitlab hashtag, and the company has offered a 75% discount on its pricing plan to sweeten the deal and hasten the exodus from Github. Other developers have suggested Keybase, which provides private repositories that are encrypted, with the bitcoin blockchain used to anchor identities. It’s too early to tell whether Microsoft’s latest purchase will mark the demise of Github or usher in a new era, but early signs point to the former. Those intent on leaving the web’s largest code repository are doing so out of principle. Github, under its new owners, has become the antithesis of everything they stand for.